Any place with the appearance of any kind of spirit of abnormal activities is considered to be a haunted place. 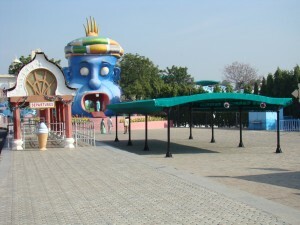 India is a large country, and therefore, it is believed that there are different haunted places in India, big or small. Some of these places are associated with abnormal activities, while some of these places are associated with spirits. In fact, you will find that each of these places has different stories to tell, and some of these might also be unbelievable. However, these haunted places are considered to be restricted, and if you want to investigate on these places, you will have to take special permission. The historical buildings like the forts and palaces are however considered to be the most famous place as haunted. 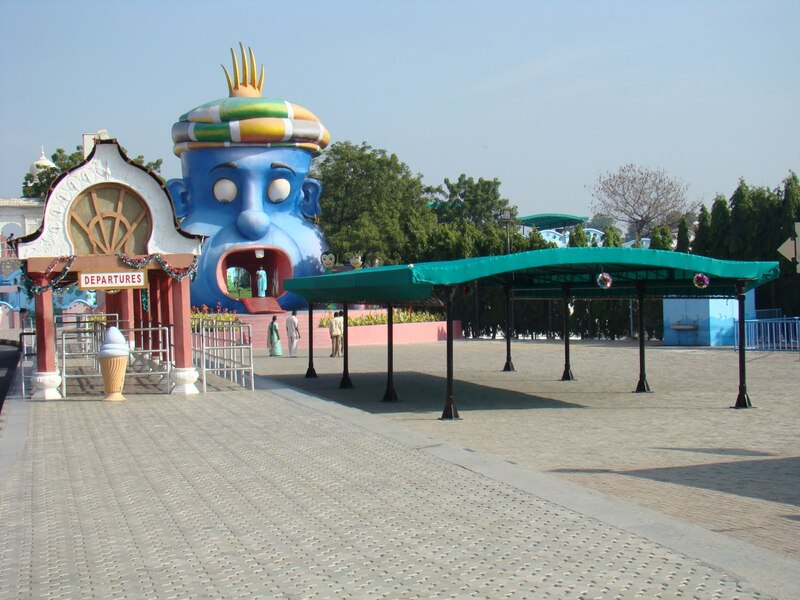 It is not possible to list the names of all the haunted places in India, because there are many of them, but here is a list of 15 haunted places in India that will definitely bring you goose bumps. Take a look. 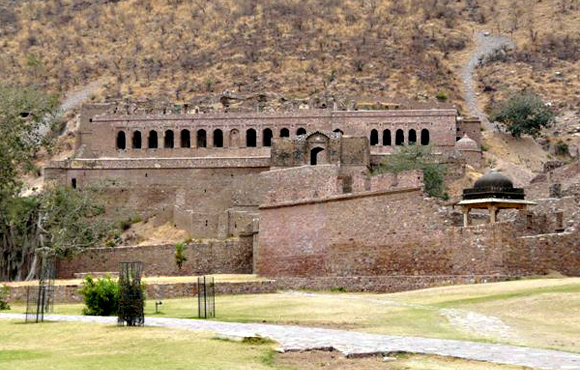 These forts are located in Rajasthan and there is a common saying that nobody returned from here after staying there in the darkness. This is the reason for which there is strict official information mentioning that no entry is allowed before sunrise and after sunset. There are plenty of people who express their own experiences in relation to the missed person within the fort, and this is considered to be a curse given by an ancient tantric. Taking a walk towards the beach during the night makes people hear noises from someone telling to go home, and not to go forward. In fact, there are many people that have experienced plenty of scary things in the beach, and this is the reason for which it is considered to be a haunted place. It is also believed that dogs run from this beach because there is a common saying that they have the capability to see ghosts. The Supreme Court is considered to be a haunted place since the last 30 years. Whenever any murder trial is conducted, a ghost curses and terrorizes anyone who is brave or foolish and thereby prevents the entry into the court. This is located in Mumbai. Near the Canossa primary, there is D’souza Chawl, and there is a local well close to it. This well was free from boundary walls. A lady fell in the well once, and after that incident the lady is seen to appear near the well. Many locals have also seen her. Though she does not harm anyone, yet she is seen to stroll near the well and disappear in the morning. 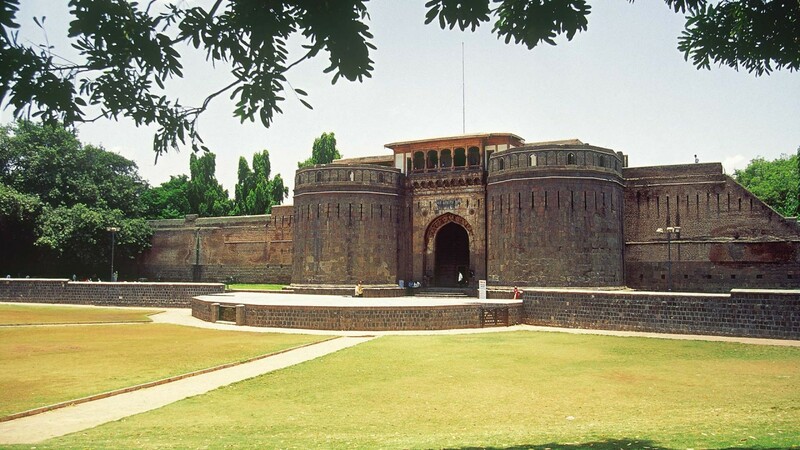 The peshwas ruled here and once an heir of the kingdom in pune was assassinated on the orders of his uncle. This made him shout uncle save me, and people even today get to hear this cry at midnight, especially on a new moon day. It is located in Kurseong in West Bengal, and the forests are said to generate an uncanny feeling. Countless murders have also taken place here. Many woodcutters have seen a young boy walking headless up to some distance and suddenly disappearing. Footsteps are also often heard at night. This is a forest area in New Delhi, and there is also a cremation ground here. Many people have seen a lady in white saree suddenly appearing and disappearing. A man committed suicide in this building, and since then, security guards who patrol in this area have come across weird incidents. Once a guard was slapped very hardly. There are reports that in this hotel in Mumbai bed sheets are pulled off, and this is done on a regular basis even when the guests are awake. There is a particular room at the corner of the hotel that is haunted. There are many people who report that a lady stands in a white dress and asks for lift. If this is ignored, the lady can run as fast as the car and there are also reports of people sitting in the car. This is really ghostly. This is a hotel located in Mussoorie, and the mystery associated with the serial killings made this hotel haunted. However, the local people are of the view that there must be some super natural power behind the murders. 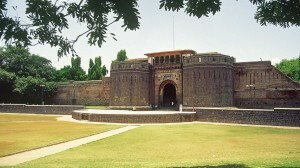 This is located in Rajasthan and Major Burton was killed here during a battle. His ghost is seen wondering throughout the palace during the night. Several guards have also reported about getting slapped. It is said that ghosts wonder in the corridors of the hotel of Taj Mahal in Mumbai. It is believed that the ghost of the architect of this hotel mainly wonder around the corridors fearing the guests. However, the ghost is harmless. The National Library in Kolkata is well known for its rare collection of books. 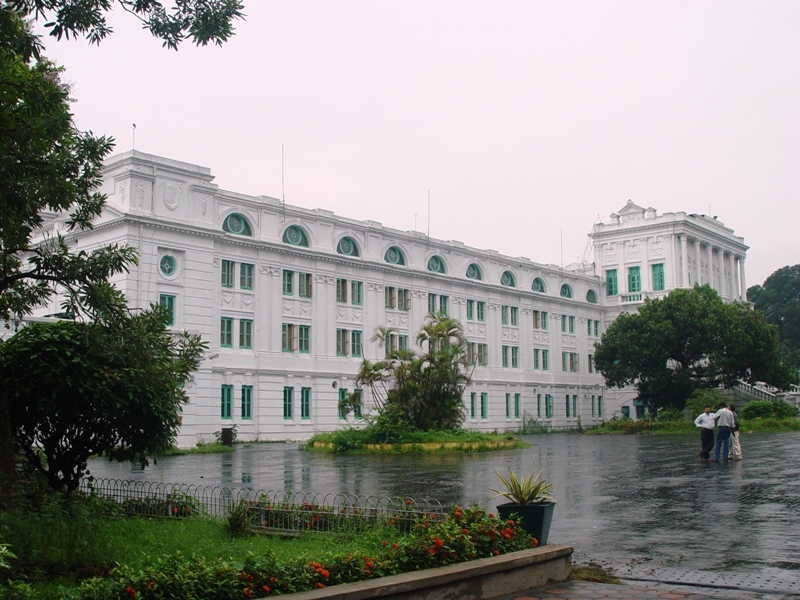 It used to be the residence of Lieutenant Governor of Bengal, and it is considered to be a haunted place. It is said that the footsteps of the wife of the governor can be heard. There are many people who are also of the view that during the construction of the new building, several workers died due to an accident. It is believed that these are haunted spirits of those workers.